Elettronica GmbH, a 100% German Defence Company, leaded by Marcello Mariucci as Managing Director, is celebrating its 40th anniversary from the foundation in 1978. A big goal for a company born as a local logistic and maintenance facility created to support the mother company, Elettronica SpA, in occasion of the award of its first contract with the German MoD for the provision of Electronic Warfare Countermeasures to be installed on board of the F-104 Starfighter airplane.  Over the years, this German industrial entity started its growth within Europe thanks to the participation in outstanding international Defence programs such as Eurofighter aircraft and NH-90 helicopter. 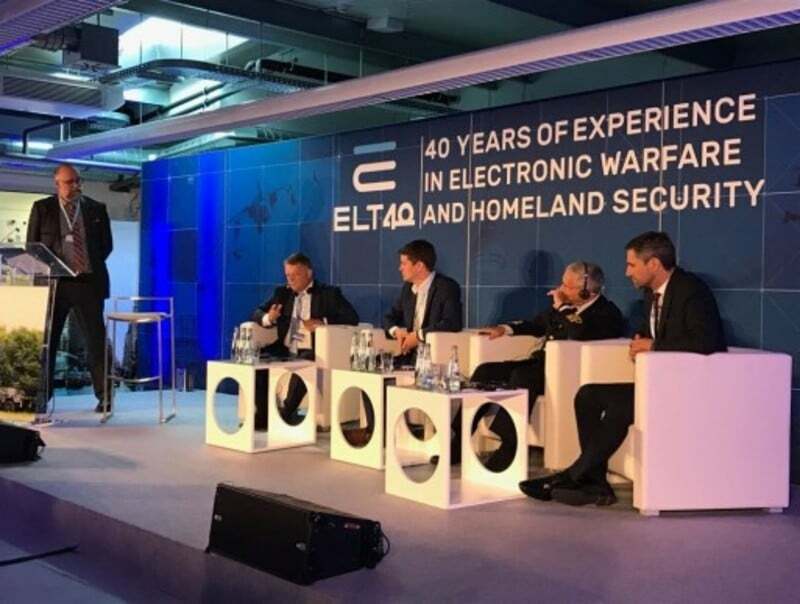 During the last decade, Elettronica GmbH has successfully entered the new market segment of Homeland Security and EW Simulation, acquiring new capabilities and skills, enlarging its customer portfolio in Germany and abroad, evolving from a logistics company to engineering and systems integration entity able to cope with the most demanding requirements of the Aerospace & Defence market. The company can be regarded as an EW center of excellence for German MoD and a reference company in supplying Police Forces with its fully equipped vehicles for surveillance and intelligence. As part of the European Defence industry, the Company has felt the responsibility to provide its contribution to the debate on the current strategic issues involving the Common European Defence Policy and the opportunities that could derive for Electronic Warfare and Homeland Security Industries. The event gathered representatives from German and Italian Military Institutions and Industries as well as Politicians, hosting outstanding personalities as speakers such as Axel Binder, Commander of the German Strategic Reconnaissance Command, Rear. Adm. (UH) Giuseppe Abbamonte, Director of the General Directorate for Telecommunications, IT and Advanced Technologies (TELEDIFE) – Italian Ministry of Defence, MP Marcus Faber, Member of Parliament and of the Defence Committee of the Bundestag, and Volker Paltzo, CEO of Eurofighter Jagdflugzeug GmbH. The celebration of the 40th anniversary has been also the stage for a really intense debate, chaired by Dennis Merklinghaus, Editor in Chief of Mönch Publishing Group, on how to pursue a common industrial and institutional strategic approach towards a European Defence Strategy. The round table has had a specific focus on the relevance of a closer cooperation within the Defence and Security sector from both Institutions and Industries point of view, in order to enhance the level of integration, increase the investments in Defence R&D as well as strengthen the interoperability within Member States military assets.